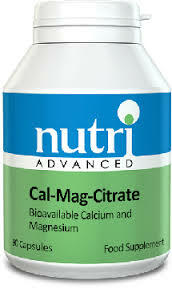 View cart “Aller-C by Nutri” has been added to your cart. 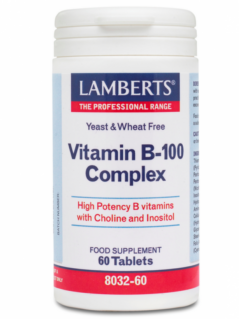 •	Can help to reduce the symptoms of Osteoporosis, Cramps, Spasms, Insomnia, Oedema and Depression. •	Essential building blocks of our physical bodies. •	Calcium is necessary for the development of strong bones and teeth. It also relieves muscle cramping of colon cancer, maintains regular heart beat, protects against osteoporosis and helps relax the central nervous system. 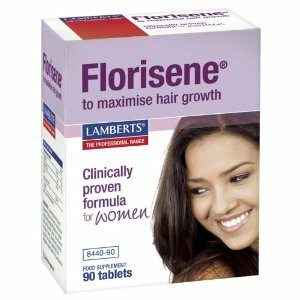 It is responsible for nerve impulses and is used in blood clotting. 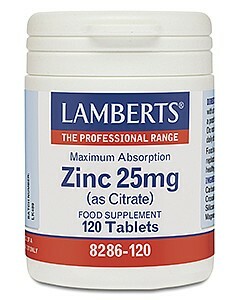 •	Calcium and Magnesium facilitates in reducing insomnia. •	Magnesium is necessary for bones, heart and muscle response. The body needs Magnesium for the transfer of intercellular liquid for alkaline balance production and neuromuscular activity. 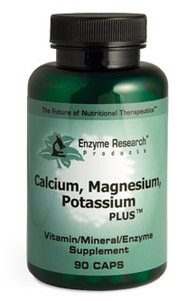 Magnesium is a vital catalyst in enzyme activity, especially energy production. •	Potassium is necessary for cell membrane, nerve impulse conduction potential, good heart rhythm, and acid base balance. Potassium is needed for acne, chills, depression, fluctuation of heartbeat and low blood pressure. Free from: Contains NO yeast, wheat gluten, milk/dairy, corn, sodium, sugar, starch, artificial coloring, preservatives or flavoring. None known if directions followed.